A watch is a small time piece which is either worn on a wrist in case of a wrist watch or carried in a pocket, mostly attached with a chain in case of a pocket watch. Pocket watches used to be quite popular and commonly used before the 1920′s when wrist watches started to emerge as the popular type. Then emanated types of watches namely digital and analog. People who are very conscious about their appearance and presentation do wear a good looking watch with an attractive dress. There are a lot of wealthy folks out there who love to keep a collection of exotic and unbelievably expensive time pieces. Below is a list of the top ten expensive watches. This 18-karat captivating beauty has a hand engraved and a hand wound movement with a two way rotating crown. It also features a silver gold dial and a grand strike. 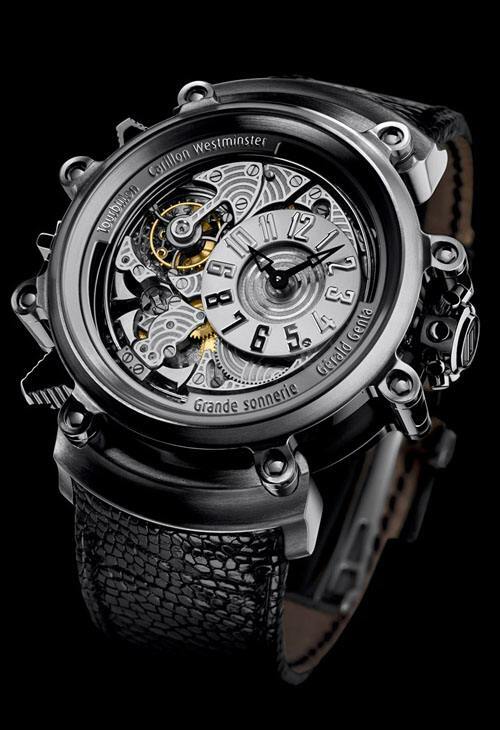 With a sensational classical structure and a price of 734,000 US $, this watch is at the 10th spot. This masterpiece is a pure depiction of traditional watch making art. The main feature of this piece is a 1735 caliber self winding with an 80 hour power reservoir. The bridges and plates have been crafted from 18 karat gold. It also features a calendar mechanism display and split seconds chronograph complication. This 18-karat magnificence emitting piece has features like mono pusher chronograph and a perpetual calendar. 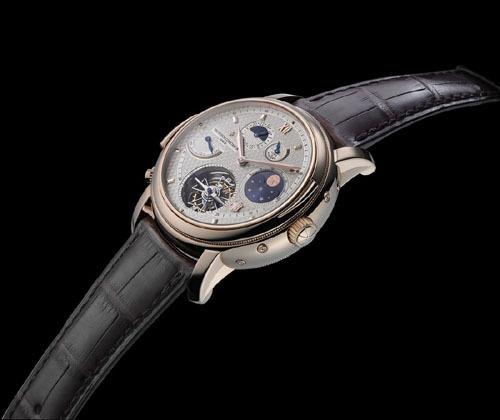 It also consists of a moon phase featuring a genuine lunar meteorite. The moon phase consists of a rare Dhofar 459 lunar meteorite, a real piece of Moon that felt on Earth. This precious piece comes from the Big Bang line and it’s derivatives. 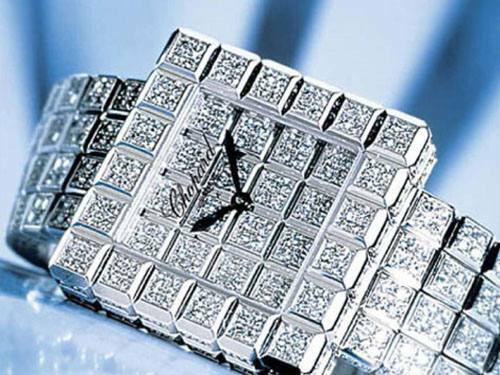 It has an 18-karat white gold case and hundreds of precious diamonds cut with great precision. 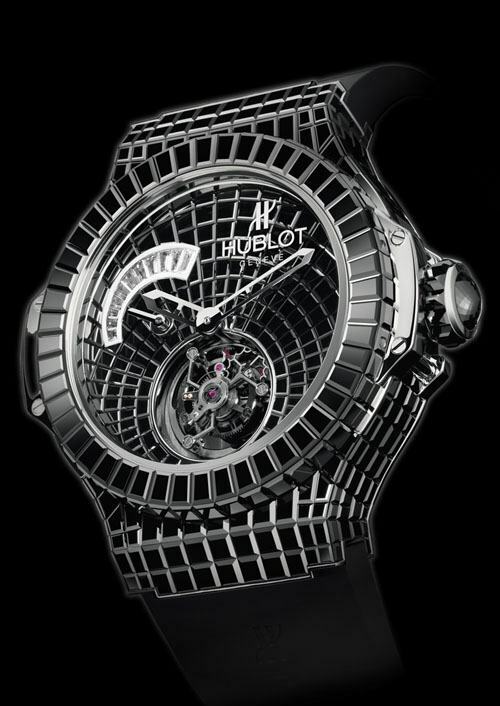 The rare black diamonds and a price of 1-million US $ puts this collectors dream at the 7th spot. 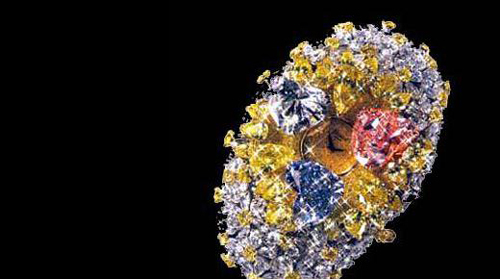 This 60-karat diamond timepiece is a Swiss discovery. The 18-karat white gold bracelet is set with baguette diamonds on the top, side and the dial. This astonishing piece of beauty is scratch resistant and resists water to 100 feet. 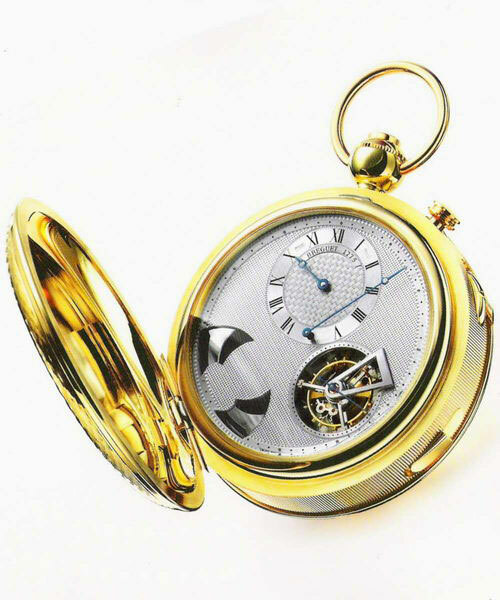 It is one of the most complicated pocket watches of all times. It’s the first double faced wrist watch featuring a full presentation of a nocturnal sky on its back side. 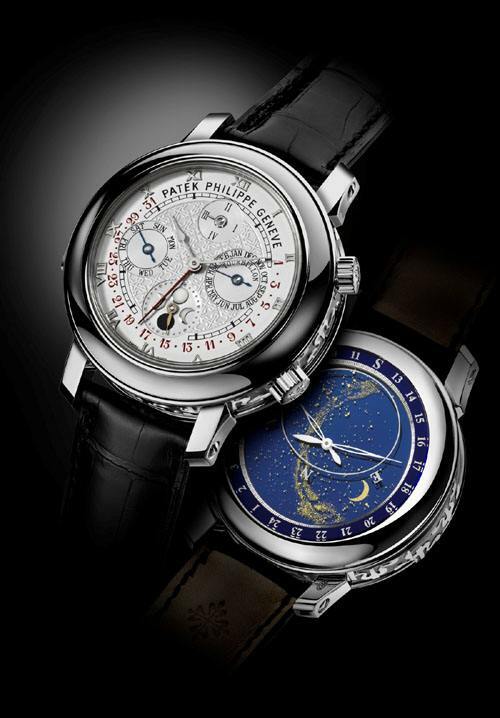 With its celestial mechanism, Patek Philippe succeeded in achieving precision to a great extent in the display of astronomical indications. Another complicated yet sleek double-faced watch of all times. This piece of precise and brilliant work consists of a minute repeater, perpetual calendar, sunset time and second time zone. This 18-karat timepiece has a Sapphire glass providing an anti reflective coating. It also has a mesmerizing power reservoir of upto 58 hours. 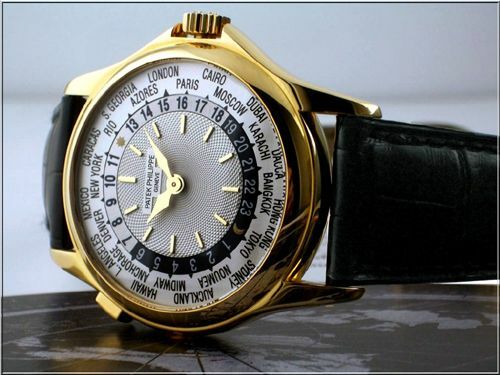 This self winding watch shows the time of the worlds 24 different time zones in a single glance. The integration of a coupling system into the watch helps the user to switch to a different time zone without having to reset the movement. This collectors sensation is available in 18-karat yellow or white gold, rose gold or platinum. 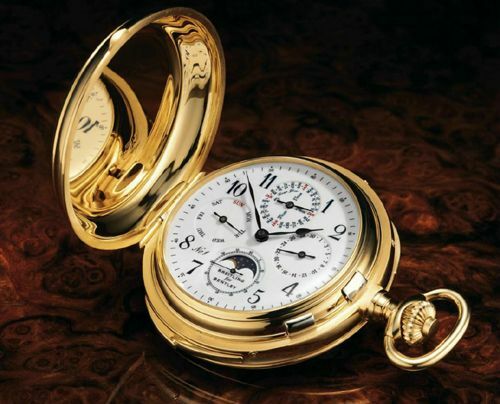 Patek Philippe takes yet another spot in the countdown with this 18-karat old classy looking pocket watch. The watch for originally designed for an American banker named Henry Graves. This pocket time piece is comprised of 900 parts and took 5 years to manufacture. I have a passion for learning stuff which I didn't understand in the past. 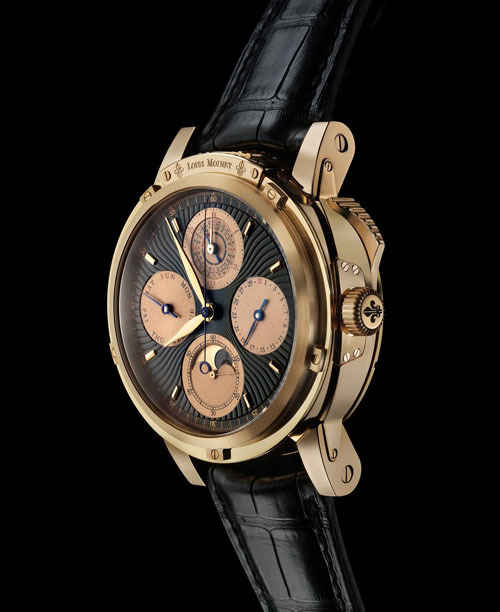 6 Comments on "Top 10 Most Expensive Watches Ever"
awesome.i need to buy everything. It is quite a bit of money and will probably run you sowhemere in the 25,000-50,000 range. When compared to each other they are put basically within the same category above the rest of the watch companies out there. Since I do not know what Rolex you have now I am not sure that the Patek would be any better or worse but my guess would be no in that they are most likely very similar. Some collector’s actually prefer other watches over the Rolex or Patek brands and could be based on the preference of the specific person. The $25 million pound watch is the tackiest thing I have ever seen. It’s the kind of thing I would expect to see in a pound shop. Great list. The Watch Collector iPad app by Robb Report also has a list of the top 11 watches to be sold at auction. Amazing pieces indeed. Love number 3! Better with a metal strap instead of leather.